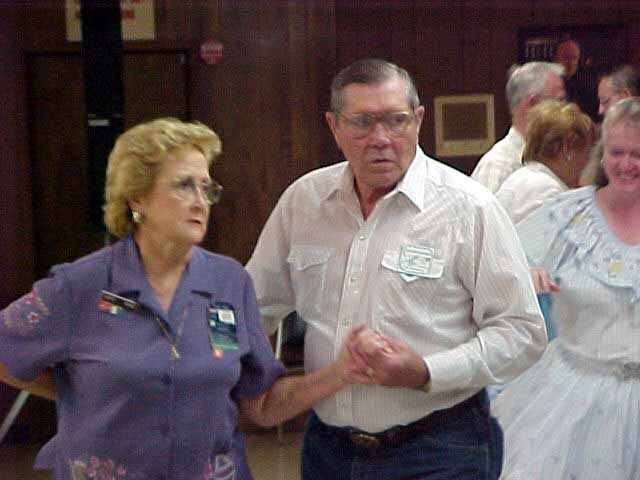 Every year the club sponsors a "Can Dance". Square Dance Caller George (and Allie) Keith donate their time and local square dancers belonging to clubs of the South Central District Square Dance Federation, bring canned goods or food staples as their admission to the dance. These canned goods or food staples are donated to the Pleasant Valley Senior Citizen's Center here in Lawton, Oklahoma. Lion Al Granger is the event coordinator.